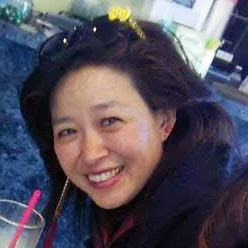 Happy Asian Pacific American Heritage Month, Taiwanese American Heritage Week, and Children's Book Week! 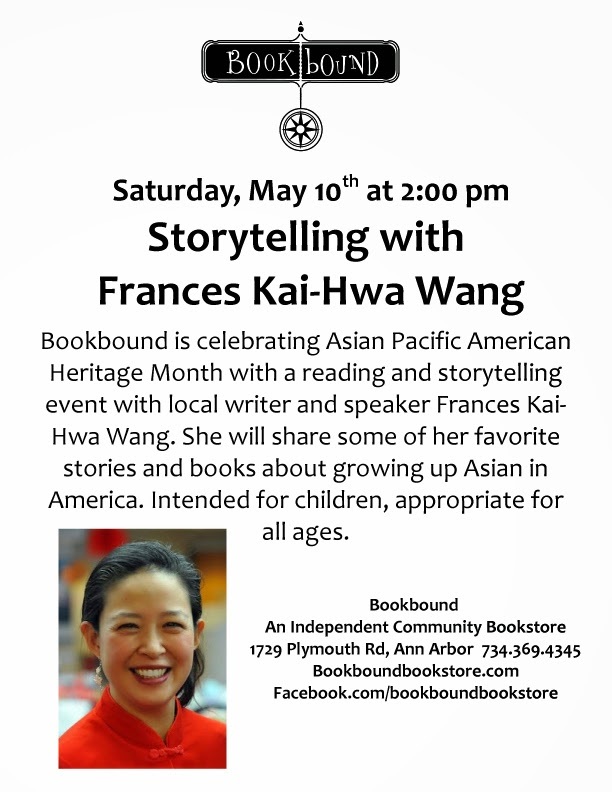 Stories on Saturday, May 10, 2014, 2:00 pm, Bookbound, 1729 Plymouth Road, Ann Arbor. Speaking of stories, you should also check out the #WeNeedDiverseBooks virtual campaign going on may 1-3 on Twitter and other digital spaces.